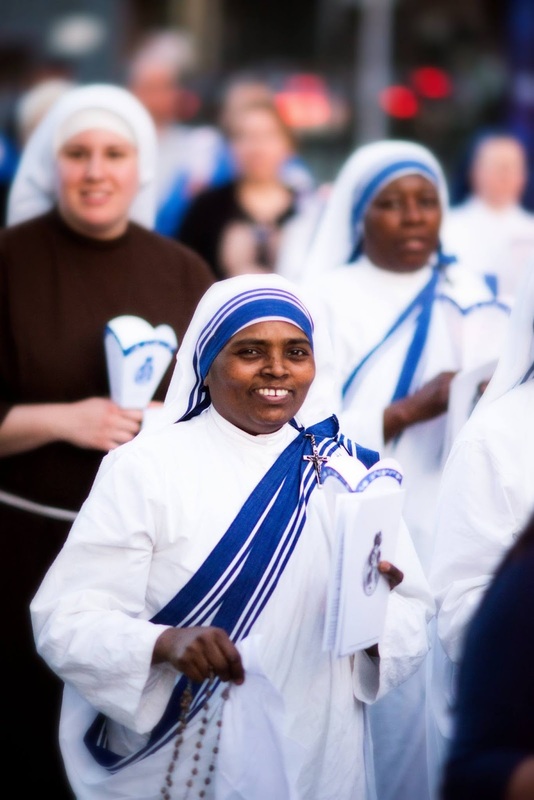 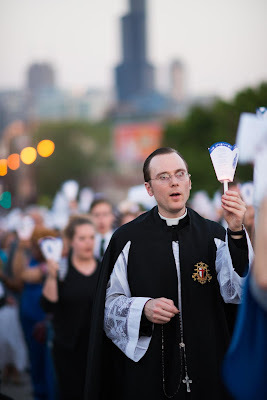 Thousands came out to pray in a historic procession with Our Lady of Fatima Saturday for an end to violence in Chicago, following the Virgin Mary's request to pray for conversion of sinners and peace. 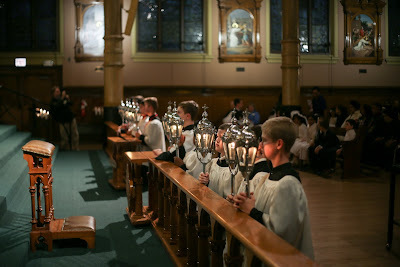 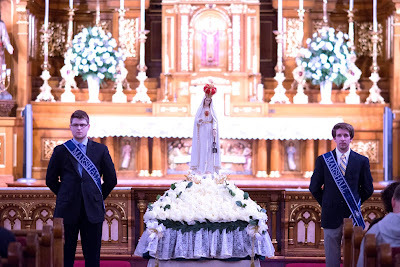 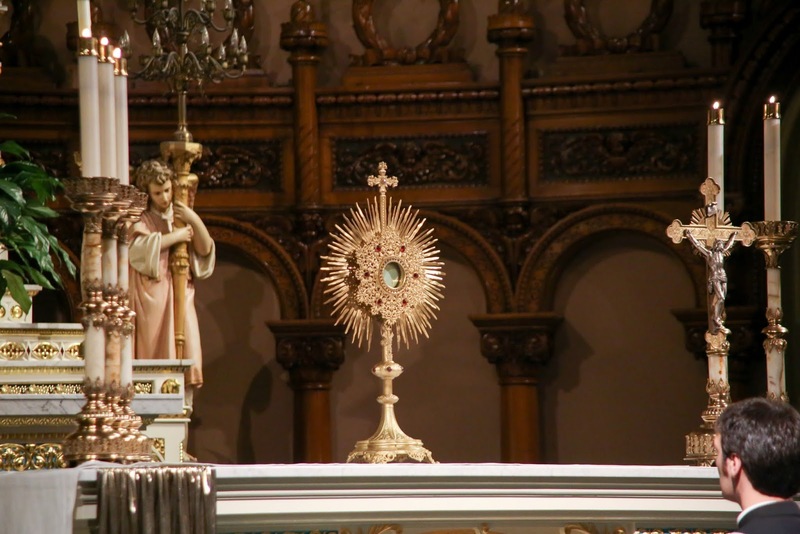 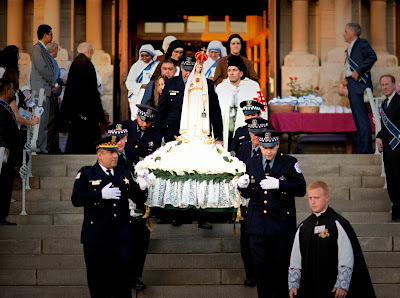 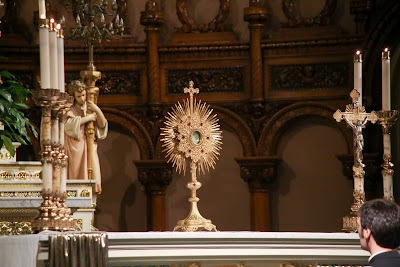 During the candlelight procession, which took place on the 100th anniversary of the first apparition at Fatima, Portugal, an estimated 2,000 people came to St. John Cantius Parish in Chicago, to take part in the first of six processions to be held on the anniversary of each of the apparitions. 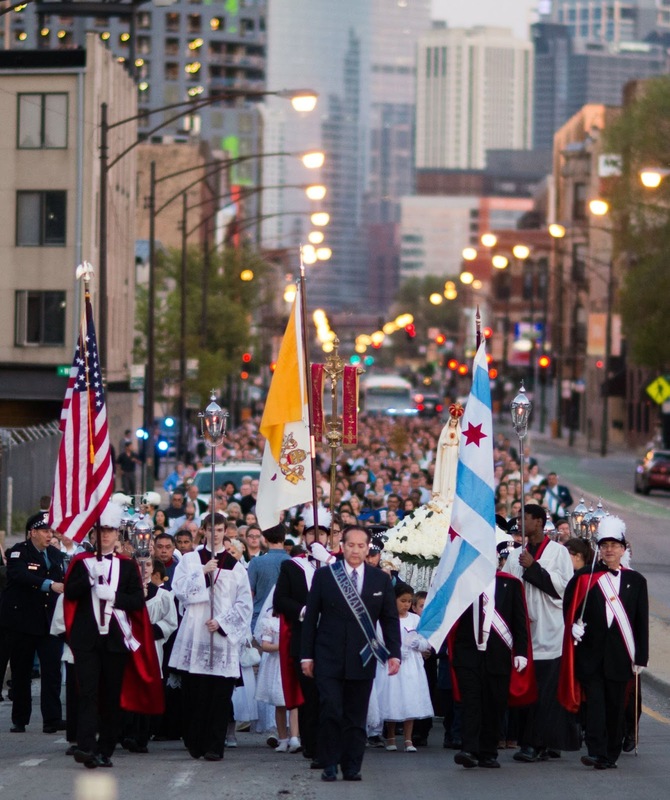 The procession was one mile long and concluded with benediction at St. Stanislaus Kostka Parish, celebrating its 150th anniversary this year. 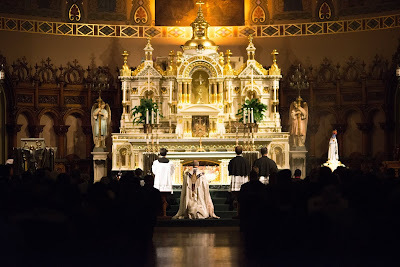 The monthly events will culminate with a Solemn Pontifical High Mass celebrated by the Most Rev. Joseph N. Perry, Auxiliary Bishop of Chicago on Friday. 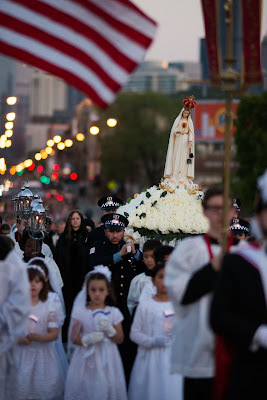 October 13, the 100th anniversary of the Miracle of the Sun.